Venezuela’s political crisis is escalating. On Wednesday, the Supreme Court ruled that it would bypass the parliament and write and approve all laws itself, concentrating power in pro-government judges. The court says the measures are required due to the “situation of contempt” in the National Assembly, where three lawmakers are accused of selling their votes. 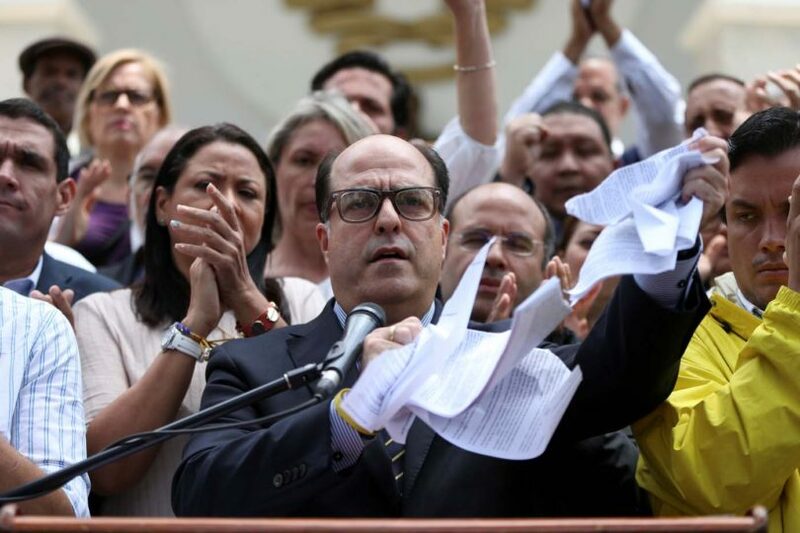 Leading opposition figure and National Assembly President Julio Borges has denounced the Supreme Court’s decision as “trash”, tearing up a copy of the judgement and calling on supporters to stage large-scale protests. Supporters are expected to heed the call and turn out in large numbers on Saturday. But similar mass demonstrations failed to force the government’s hand last year; nothing suggests they’ll be successful this time. In his rampaging press conference on Wednesday, Julio Borges asked the army to “not remain silent in the face of the rupture of the constitution” – a statement with sinister implications. A military coup could plunge the South American nation into even worse turmoil, possibly leading to widespread violence. But such an escalation is unlikely. A more likely trajectory is an OAS suspension. Either way, Venezuela is a country to keep a close eye on in the coming weeks. Another ceasefire between pro-Russian separatists and Ukrainian government forces will come into force in the breakaway Donbass region on Saturday. As the conflict there enters its fourth year, many wonder how long it will last. On the Ukrainian side, this depends who you ask; fighters trying to reclaim rebel-held areas in the country’s east are not at all united. The government forces are mostly ill-equipped, poorly paid and lacking in motivation. If the fighting were left up to them, the conflict could end relatively soon. However, the 40 or so nationalist paramilitary groups operating in the theatre are well-trained and highly motivated, meaning a swift end to the fighting is highly unlikely. 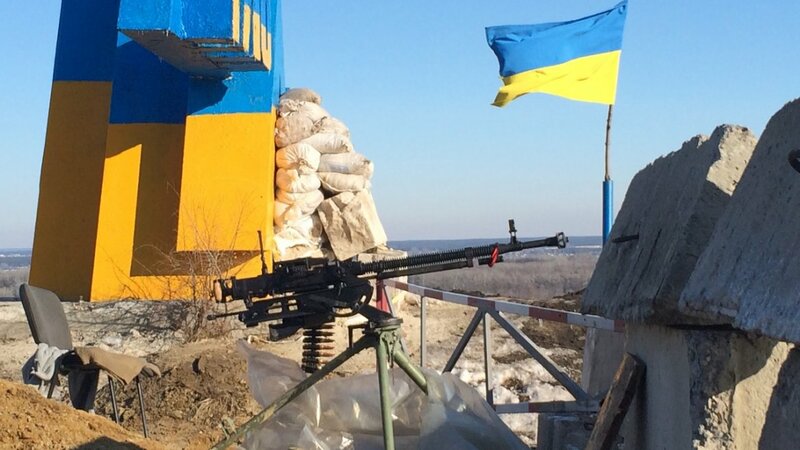 Although Kiev claims that it’s doing all it can to control these militias – some of which are alleged to have committed war crimes – there’s only so much it can (or wants to) do. With little external support, the government needs the cooperation of these forces if it wants to regain control over the breakaway provinces. However, left unchecked, these militias make it unlikely Saturday’s ceasefire will hold, undermining the chances of lasting peace. In the last twenty years, Argentina has earned a reputation as an economic basket case. Mauricio Macri, its reformist president, is striving to change that. The government will reduce its exorbitant natural gas subsidies in April, meaning average consumer prices are likely to rise by at least 10%. Over a decade of economic populism had left the government spending more on energy subsidies than on education, health and culture combined. After a radical reduction in government support last year, the prices of gas, water, electricity and transport soared by up to 400%. 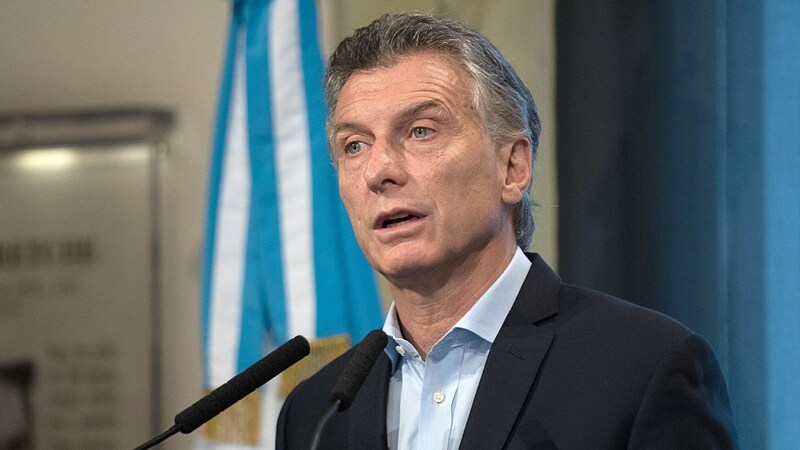 Macri’s reforms have so far pushed 1.5 million people over the poverty line, which is where one in three Argentinians now live. For this reason, future subsidy reductions will be more gradual. Macri will be hoping that his reforms finally begin to bear fruit: the IMF predicts growth of 2.7% this year after a 1.8% contraction in 2016. Good news will be necessary for the president to renew his mandate in October’s parliamentary elections. However, October is springtime in Argentina, and voters might still remember the winter chills caused by the ever higher cost of heating their homes. Colombia will again be the scene of protests. These will target the country’s president, Juan Manuel Santos, who’s been implicated in the Odebrecht scandal and accused of mismanaging the country’s FARC peace process. Demonstrations are expected in Bogota, Cali and Medellin. A 1,200-strong NATO Battlegroup will deploy to Poland, as part of the alliance’s Enhanced Forward Presence plan. Myanmar will hold local by-elections in a number of provinces. The vote will be the first test for de facto leader Aung San Suu Kyi since her National League for Democracy was swept to power in 2015.